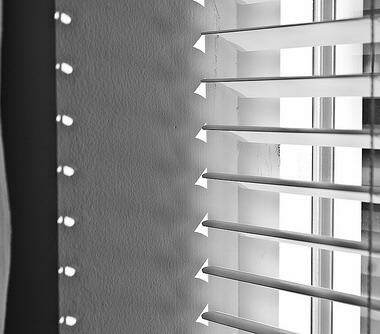 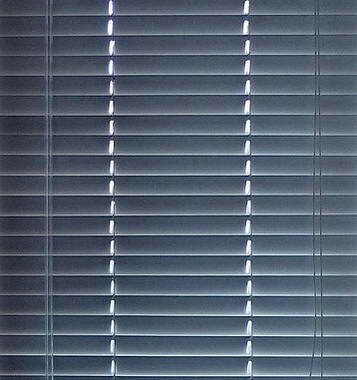 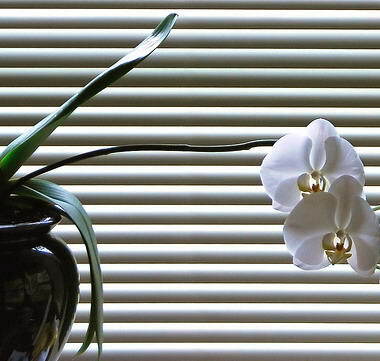 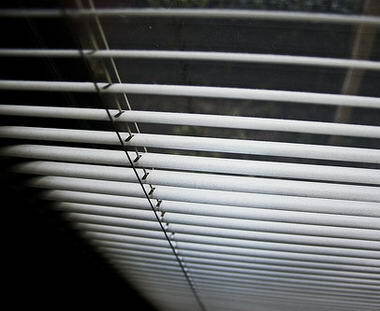 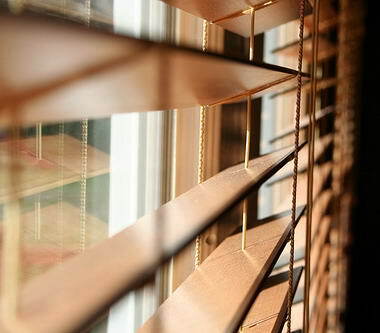 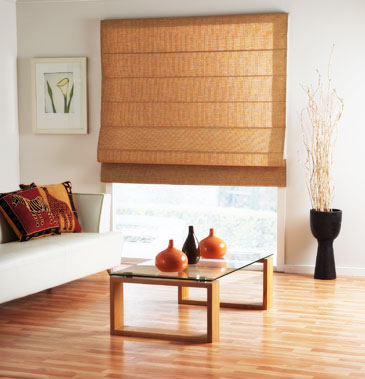 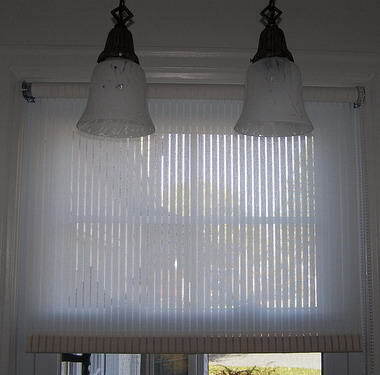 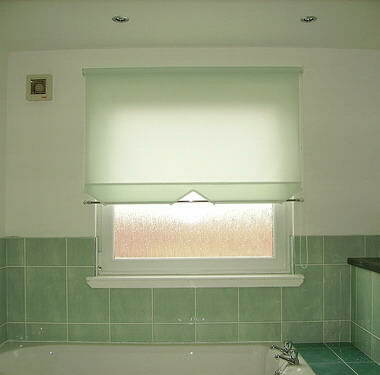 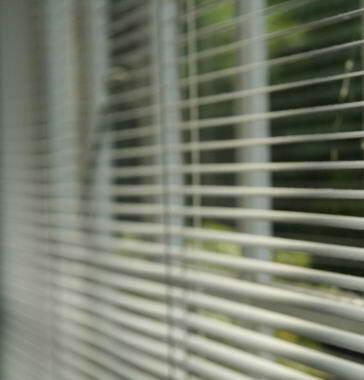 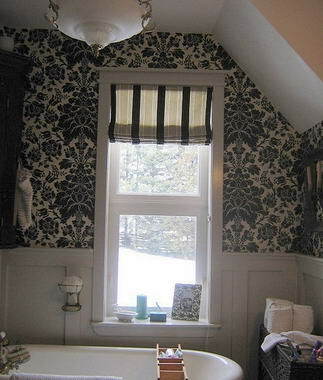 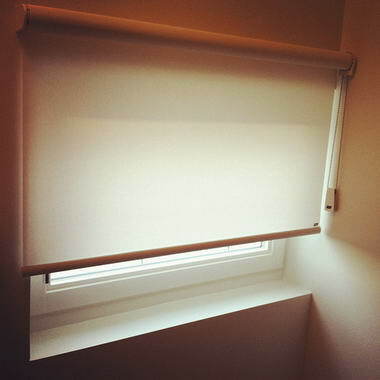 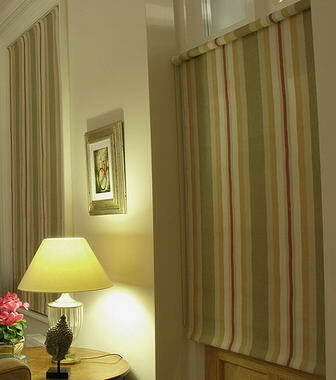 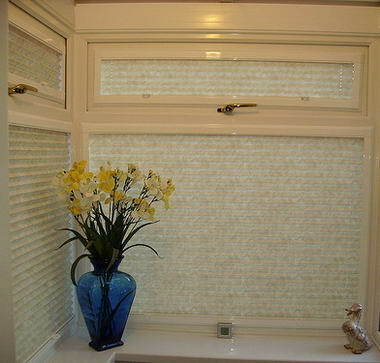 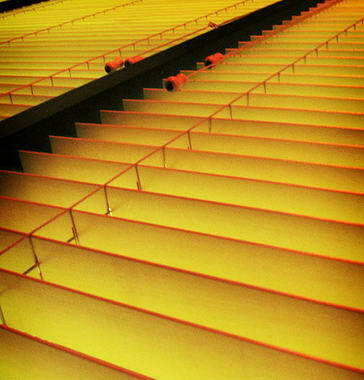 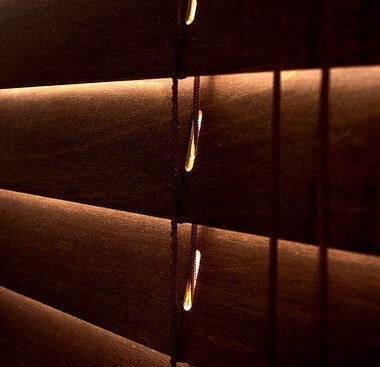 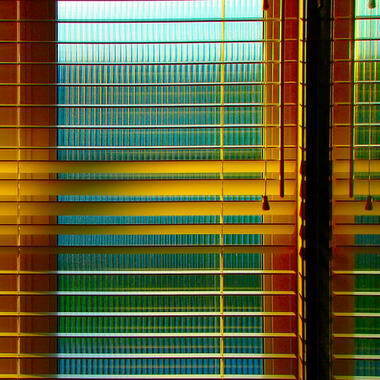 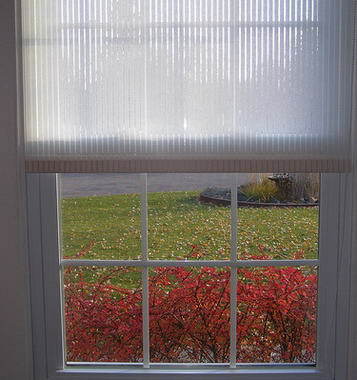 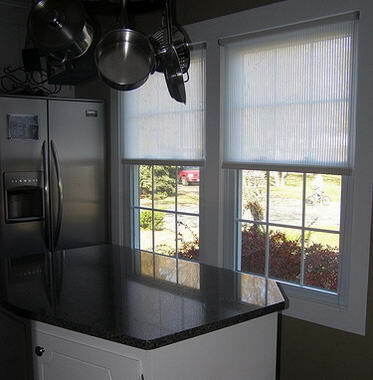 247Blinds - We are one of the leading suppliers of made to measure blinds in the UK. 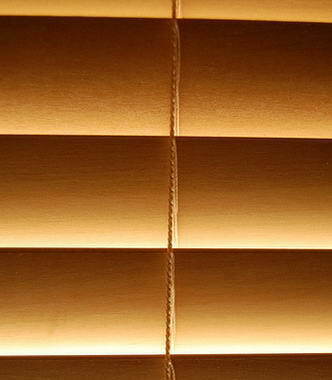 We have a dedicated call centre with in house experts to guide you through the measurement and ordering of your blinds online. 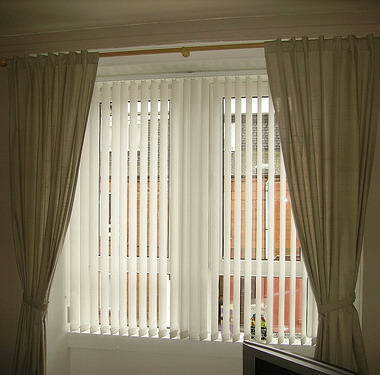 We run great discounts and offers that change monthly.